If you are ever in the Altavista VA area, make sure you visit Dennis and Edie DeLappe at Vintage on Broad. 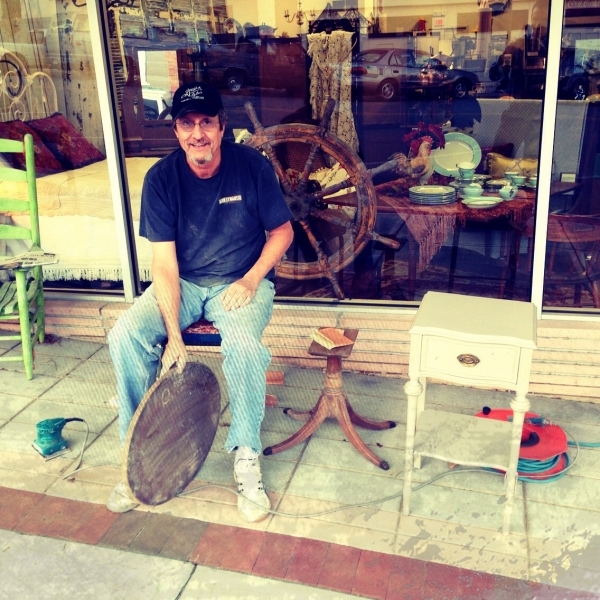 They’re some of our best friends and they’ve seriously got some awesome antiques. They can even tell you the history behind some if it. And other than antiques, they spend a bit of time restoring old pieces of furniture while keeping the #rustic / antique-y look. Dennis & Edie’s shop has even been on featured on American Pickers and Tickle. Not Bad!